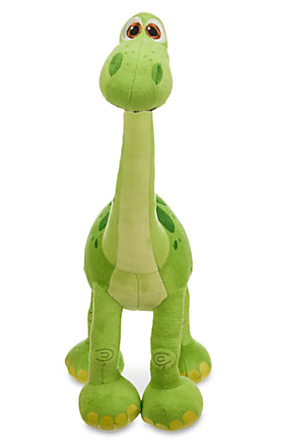 Disney Store Sale: Up To 25% OFF + FREE Shipping! 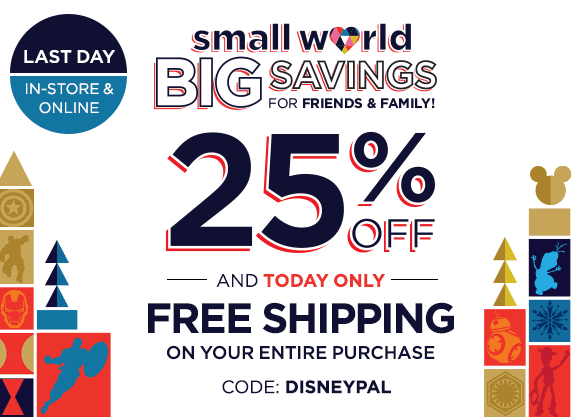 Disney Store Sale: Extra 25% OFF + FREE Shipping – Today Only! 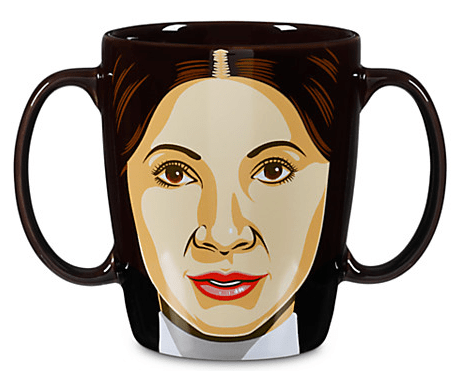 Thru today, the Disney Store is offering an extra 25% OFF your entire purchase. Plus, today only you can get FREE shipping on your purchase, too! 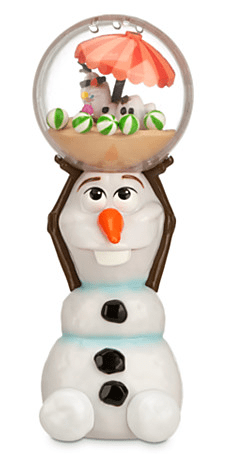 You just have to use coupon code: DISNEYPAL at checkout. If you’re headed to Disneyland or Disney World, this is a great way to purchase some items ahead of time to bring with you as little gifts to save on souvenirs for your kids while you’re there. 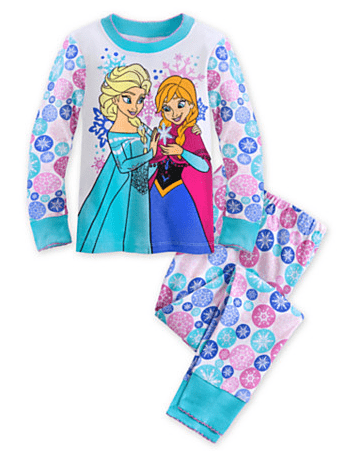 My daughter is currently wearing those pjs. They are so cute!